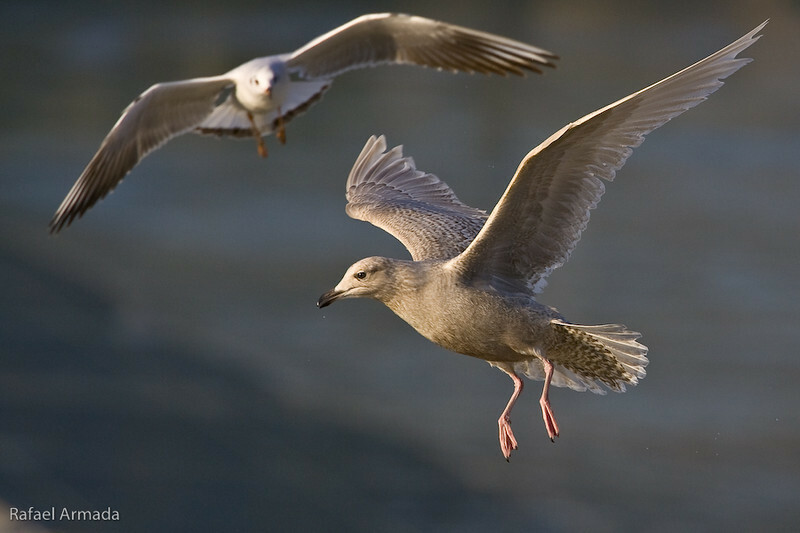 Iceland Gull (Larus glaucoides). Xove (Lugo), 01.2008. Iceland Gull (Larus glaucoides), 1stW. Xove (Lugo, Spain), January 2008.